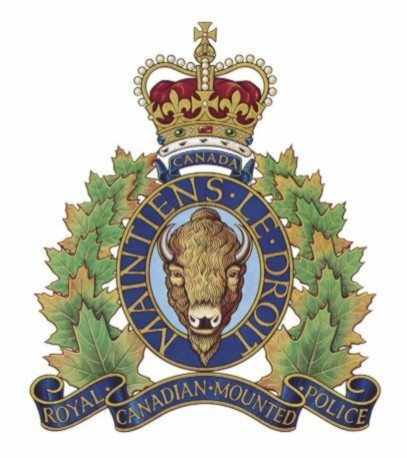 100 Mile House RCMP and Clinton RCMP, along with the BC Coroner’s Service, Work Safe BC and BC Ambulance Service, were called to the Taylor Forest Service Road near 83 Mile just after three o’clock yesterday afternoon. Police say an adult male, working in a cut block, was found deceased by a fellow employee at the work site. The family has been notified and the RCMP continue to assist the BC Coroner’s Service and Work Safe BC with their investigation.